They radiate an aura of delicate lightness, but at the same time produce a lavish appearance. 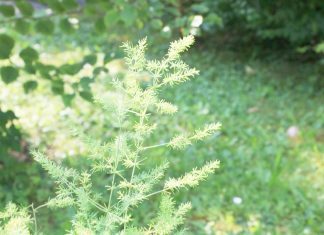 Grasses round off your garden design in patches, amid grass fields, as an ornamental plant, or in a pot on your balcony. Their strength doesn’t come in luxurious flowerage, but in delicate textures, harmonic silhouettes and feathery spikes. 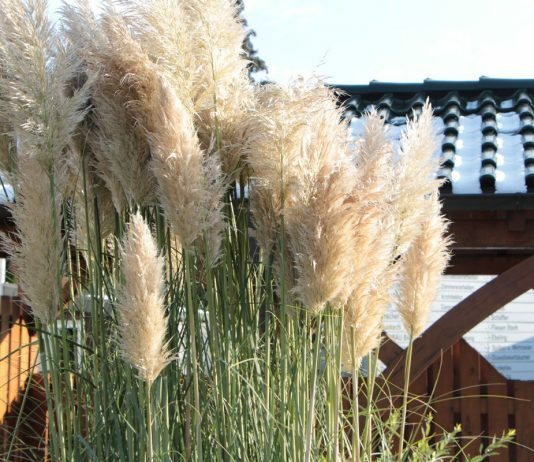 Since they are frame builders, the unique pampas grass (Cortaderia Selloana), or the elegant giant feather grass (Stipa Gigantea) are real eye candy, even during winter. Colourful accents are set by blue fescues (Festuca Cinerea), or the gold fountains (Carex dolichostachya). If you long for an evergreen privacy shield, umbrella bamboo (Fargesia Murieliae) is a good choice. Domestic grasses present their delicate flower spikes during the spring, like didders (Briza Media), or garden brush grass (Calamagrostis). 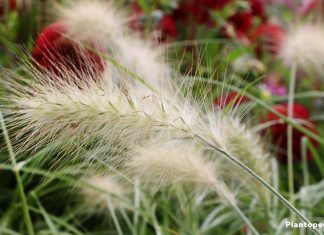 There are many ornamental grasses for every desire, in varied sizes, colours and shapes, that you can discovers in our profiles. Matching care instructions will show on what the simple care is based on.